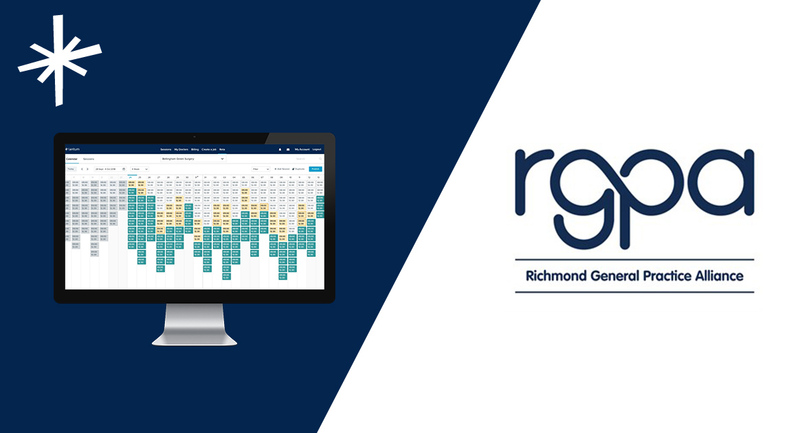 We spoke with Nic Denny, RGPA’s Office Manager, to talk about their experience of using the new Lantum rota tool and how their fill rate increased by almost 20%! Although RGPA and Lantum had been working together since November 2016, they previously only accessed the Lantum Marketplace - a pool of over 17,500 fully-vetted GPs. Rota management was done in-house and was a very manual process. Done solely in Microsoft Excel, the process of creating and filling the rota was very time consuming. There was a lot of back-and-forth with staff to confirm availability and allocate shifts fairly. Hours were spent on recruiting staff to fill shift gaps each time a new rota was created. RGPA went through Lantum’s extensive implementation process to make sure adopting the new rota tool was a painless experience. Lantum’s Launch team visited the team at RGPA and ran training sessions on how it works and how to use it. “Managing our rota through Lantum has been great. The idea of going back to the manual process we had previously is not appealing - I don’t see another way of operation with Lantum’s rota tool now. It gives us more flexibility and control. And it saves a lot of time, so we’re happy. Before using the rota tool, RGPA’s average number of hours filled each month was 1,051. Since using the rota, this has increased to 1,250 hours - an increase of almost 20%. 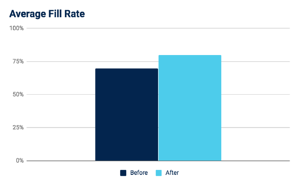 Their average fill rate was approximately 70% before moving their rotas over to Lantum. After, this increased to over 80%. To learn more about Lantum and how our rota tool can save you time and improve your staff management, get in touch.